Having colour theme days is a great way to introduce, teach and reinforce the colours to toddlers. 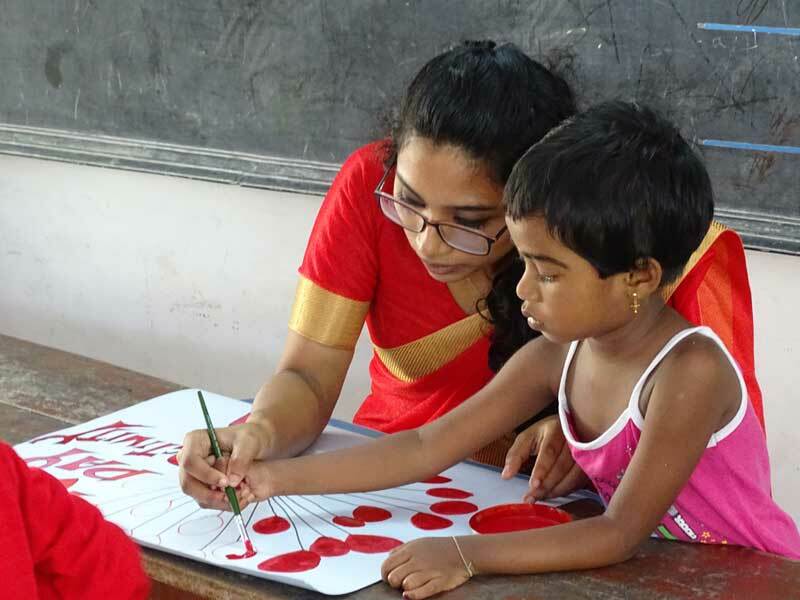 On July 31, our tiny tots engaged themselves in a lot of activities related to colour red. To top it all they came dressed in red too with their teachers in tow!